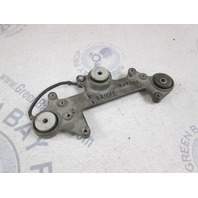 We are selling one used ignition mounting bracket for Johnson and Evinrude outboard motors. 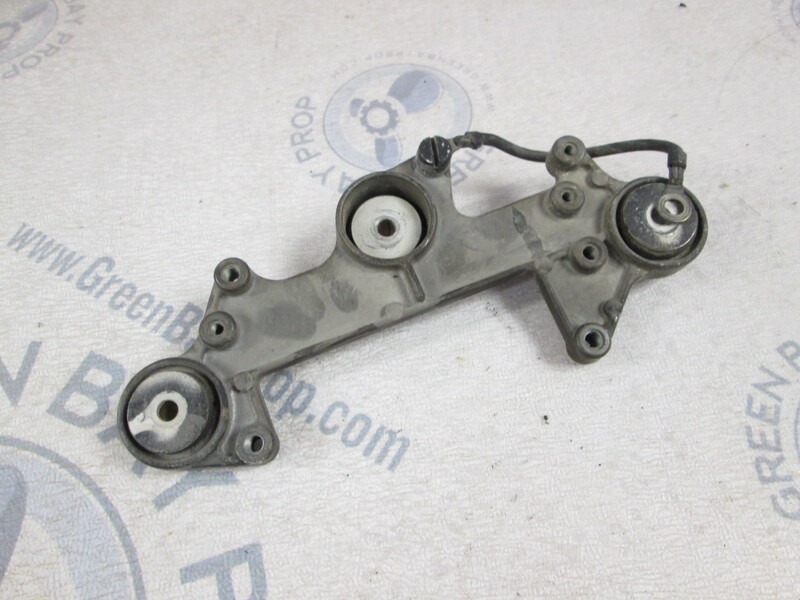 The OMC/BRP part number is 0321011. There is no corrosion or other damage. 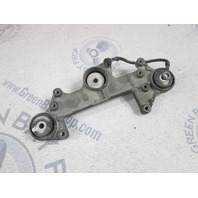 We will send you one used bracket like the one you see in the pictures. 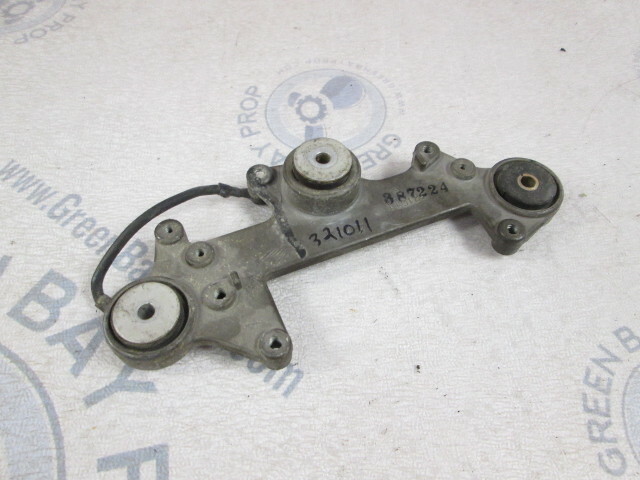 This ignition mount bracket fits many Evinrude and Johnson 150-235 Hp outboards from 1976 to 1978. Please check your application, or, email us with your year, Hp and model number and we will check for you.